Public advised to use mosquito repellents and long clothing. 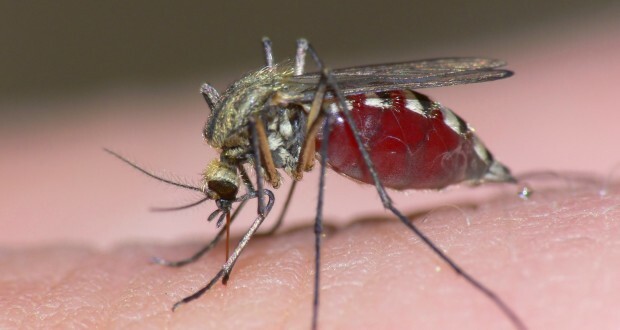 With mosquito season well underway, Mpumalanga’s health department has said that malaria rates are finally decreasing, after a worrying rise in previous years. 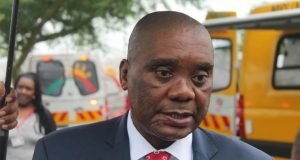 Department spokesperson Christopher Nobela said only 179 local cases of malaria were recorded from April 1 to November 16 this year. 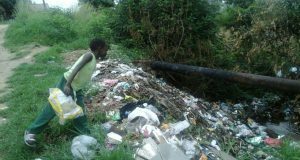 This is compared to alarming rises from 273 cases in 2012/13, to 754 the following year and 1061 in 2014/15. “When looking at the current monthly reported local cases it is evident that local cases are significantly lower than previous two years. The malaria incidence stands on 0.1 per 1000 people which is within the target,” he said. But he warns that the high transmission period has only just started, which may affect the target. Nobela said that malaria prevalence in 2014/15 stood at 0.61 per 1000 people, more than three times the target of 0.2. The department has a yearly budget of around R52 million for malaria control, focusing on surveillance, indoor residual spraying, malaria case management and malaria awareness. Nobela said that to commemorate SADC Malaria Month in November, the department embarked on house-to-house spraying and awareness campaigns in Bushbuckridge, Mbombela and Nkomazi. He said 3 198 people were reached with malaria messages. These include warnings to go to health facilities for early diagnosis and treatment when suffering fever, headache or body pains. 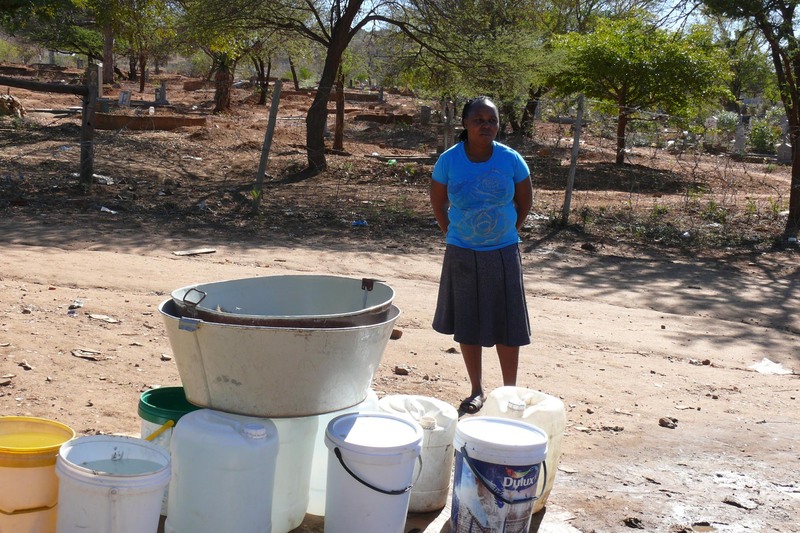 “We also urged communities to allow their houses to be sprayed and also to avoid mosquito bites by using long clothing and repellent lotions on exposed skin during the night,” said Nobela. According to statistics from the department, malaria cases in Mpumalanga have decreased from more than 12 000 in the 1999/2000 financial year. Despite decreases in the number of malaria cases across Africa, Sylvester Jobic, Bayer’s Head of Environmental Science, said that the disease is still the number one cause of hospitalisation and deaths on the continent. “In fact, malaria causes more deaths than HIV and tuberculosis, considering that there is a malaria related death every 30 seconds in Africa, predominantly among women and children. Despite increased initiatives to combat malaria, the challenge is that there continues to be major gaps in intervention coverage,” said Jobic in a press statement. Jobic added that the two most successful forms of intervention are insecticide-treated mosquito nets and indoor residual spraying. “Prevention has proven to be the best form of intervention in the case of malaria. South Africa has been successful in its elimination programme because it ran well coordinated spraying campaigns. This is a clear illustration that if we use existing tools correctly, we can make great strides in places or countries that are struggling,” he said.